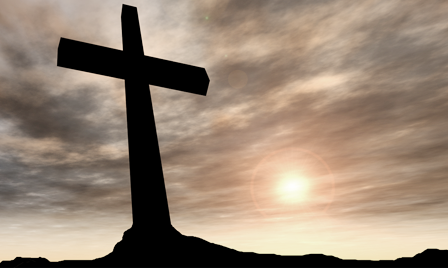 and 12 million believers’ religious belief mature. 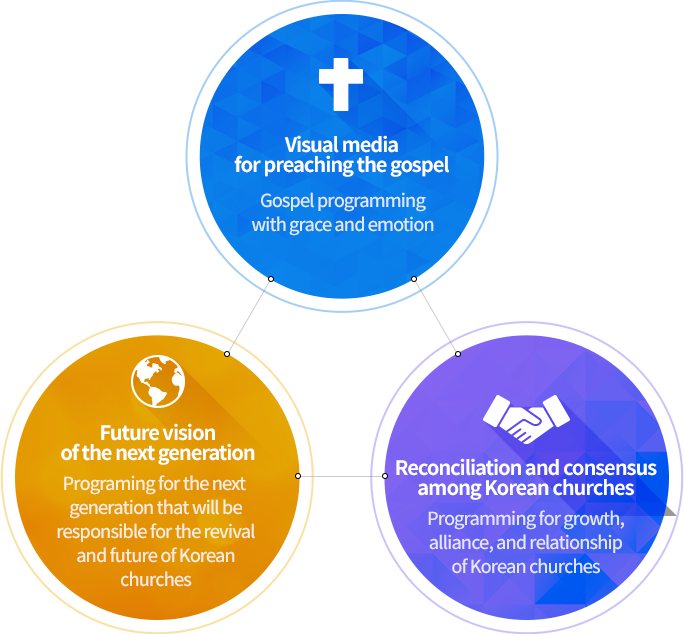 and information in Korean church history. preservation of justice, peace, creation, and order.